This weekend is the official kick off to the holiday party season! 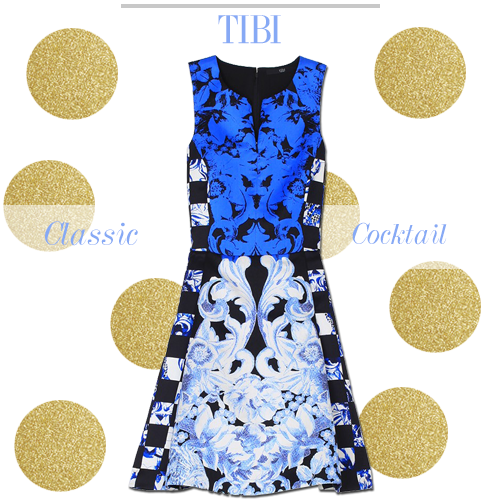 Make it an evening to remember in a stunning little number. We have an incredible selection in right now. Here are three of our favorites!